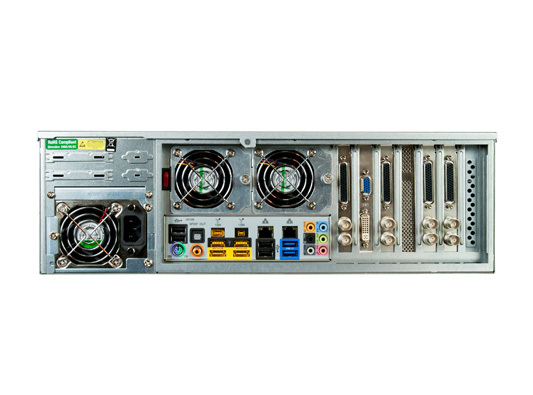 There are a number of standard variants of the aQ Video Server, each with two or four bi-directional ports, a range of storage capacities, a choice of drive type, and single or dual power supplies. 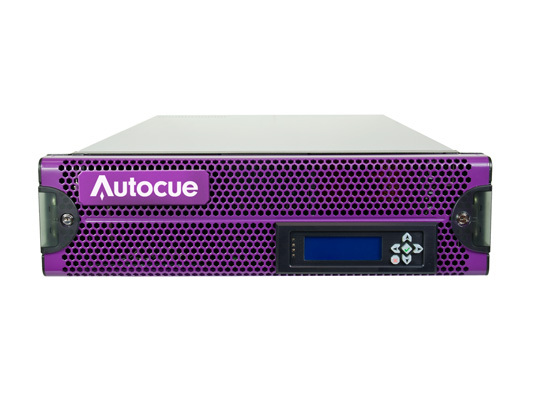 In addition, there are storage-only and ports-only servers that can be used where the volume of storage or number of ports needs to be increased or separated to support the desired workflow. 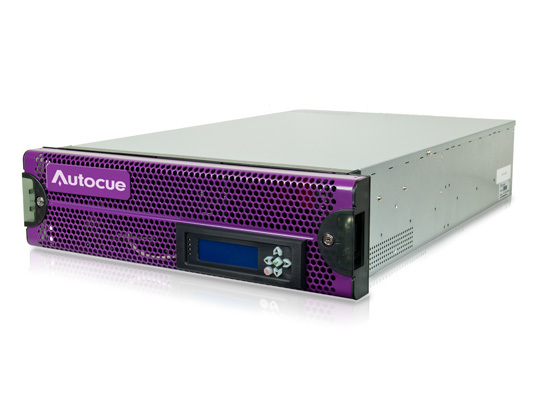 All of the servers run the same standard firmware and any combination of licenses can be added to any variant of the server to create the desired workflow. Simply choose the hardware model that best meets your requirements. Any combination of units can be daisy-chained together for larger systems. 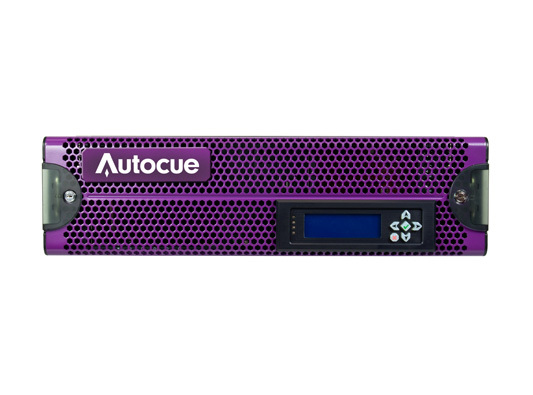 If you have a specific and larger storage/ ports requirement and don’t see anything that immediately meets your needs, we may also propose a bespoke hardware configuration – please contact sales@aq-broadcast.com to discuss your requirements.